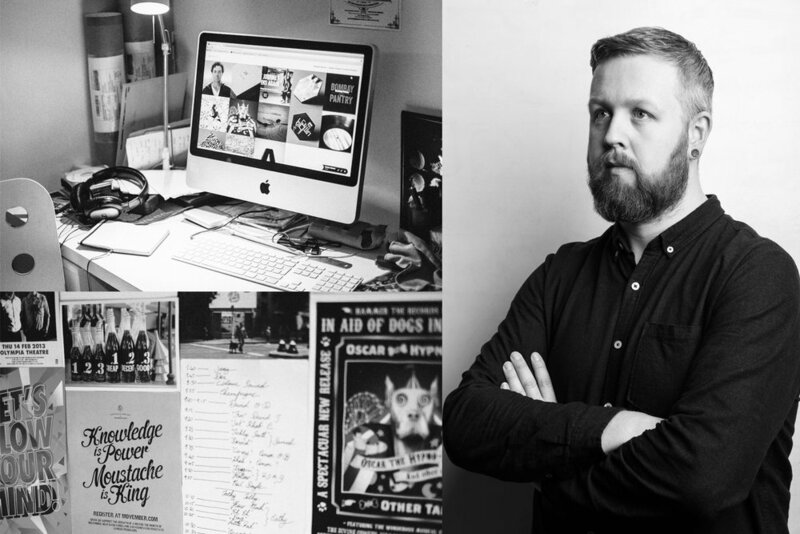 Stephen is Creative Director at Atomic, a creative agency based in Dublin, Ireland. He has over ten years experience in various graphic design and art direction roles. In the course of his career, Stephen has been the lead designer on campaigns for a wide range of clients including Unilever, Audi, New Balance and Life Style Sports and for the last four years has overseen all visual output from the Atomic studio. He also takes on selected freelance design and photographic projects. Stephen studied at Dun Laoghaire Institute of Art, Design and Technology, receiving a Diploma in Visual Communication and Bachelor’s Degree in Interactive Media. His work has received silver and bronze bells from ICAD and has been included in the permanent selection of the 100 Archive. In 2015 he was elected to the board of ICAD.